Our product range includes a wide range of cotton rope, multicolor rope, tipping rope, garment ropes, nylon name rope and black name rope. 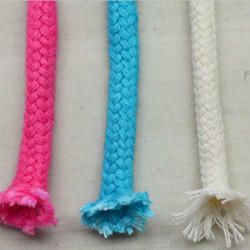 We manufacture and export exclusive ropes made from finest quality cotton. 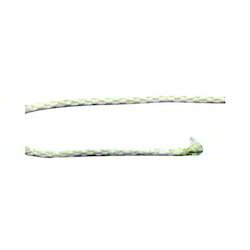 These ropes are 100% machine washable for continuous use. 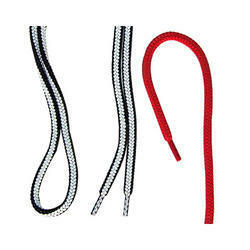 We also provide twisted and strand ropes made in different grades. These ropes can be made on special request. We also provide customized solutions for meeting our customers' requirements. 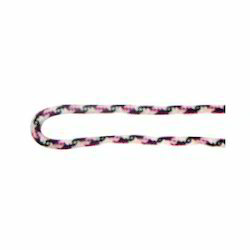 We manufacture an assortment of multicolored ropes from superior quality synthetic materials. 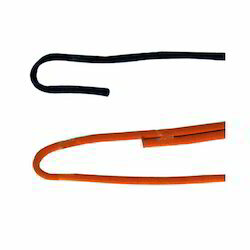 These ropes are specially constructed for use in different industries. 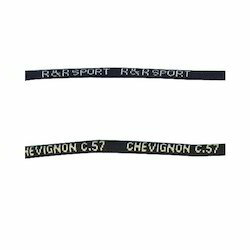 We also provide customized ropes in terms of materials used, characteristics required, designing, color combinations and finish to suit the specific customer/industrial requirements. Usage Shopping Bag,paper Bag Etc. 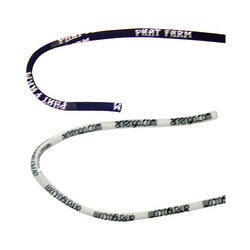 We manufacture and export exclusive Garment Ropes made from finest quality cotton. These ropes are 100% machine washable for continuous use. 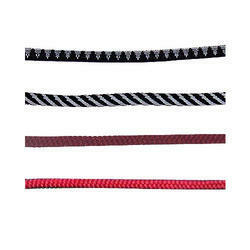 We also provide twisted and strand ropes made in different grades. These ropes can be made on special request. We also provide customized solutions for meeting our customers' requirements. 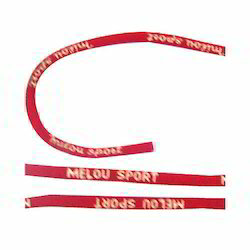 We manufacture and export an exclusive range of name ropes bearing the name, trademarks and logo of corporates or individuals. 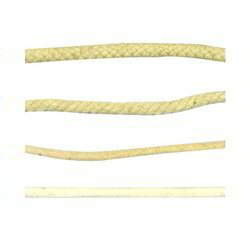 These ropes are uniquely constructed and designed for better strength, durability, printability and finish. We undertake customized orders as per client requirements. 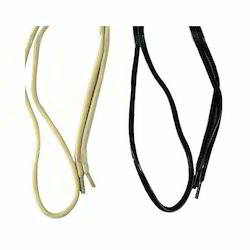 We manufacture a complete range of without name ropes, braided and plain made from fine quality nylon. 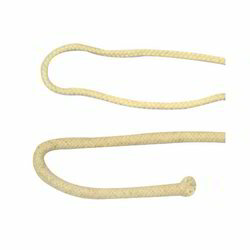 These ropes are specially woven for better performance, strength and durability. Our range of ropes are available in various shades, widths, characteristics and finish for meeting diverse customer requirements.